Home / Plugins / Analytics Spam Blocker now under my wing! 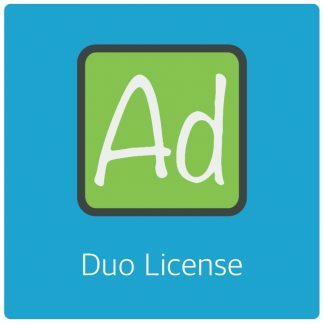 Users can now report domains from their dashboard and if a few people report the same spam domain, the domain gets included in the main block list. Which I think is really cool and useful. The block list is refreshed daily from a API I’ve developed. 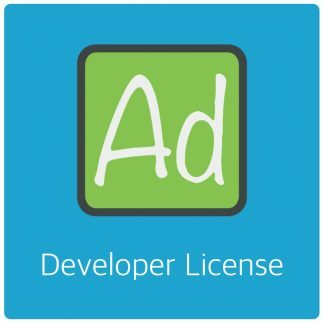 Via this same API you can report domains straight from your own website. Real easy and efficient. So if you’re tired of referral spam in your analytics, get Analytics Spam Blocker today! 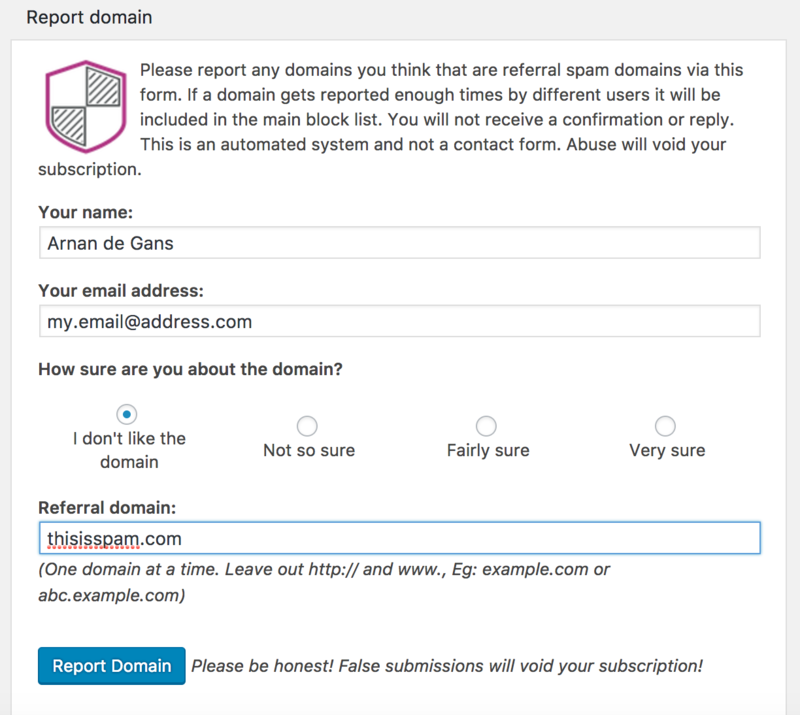 If your spam domains do not go away – Report them and help make the plugin more effective! 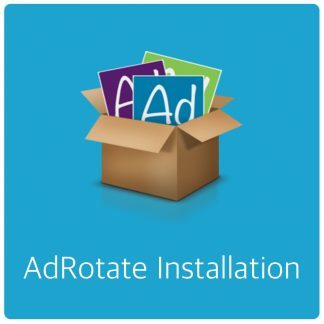 Previous post: AdRotate Free 4.0 – Available now!